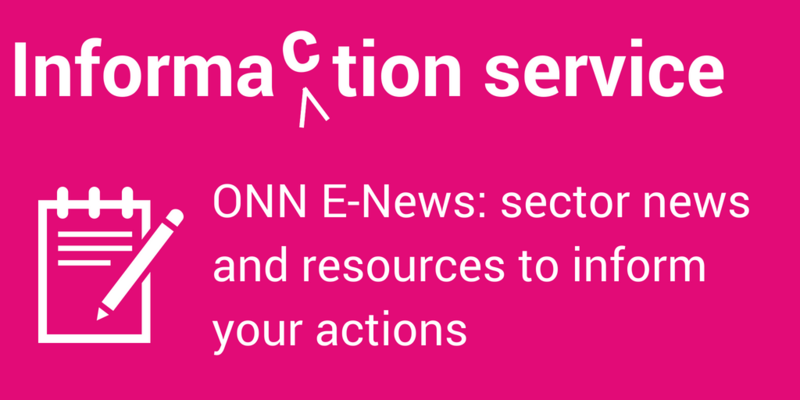 ONN has created handy and eye-catching resources for your work in the nonprofit sector. Feel free to share widely with your networks and contacts. We operate under a Creative Commons NonCommercial Licence, so you can share, print and post widely! 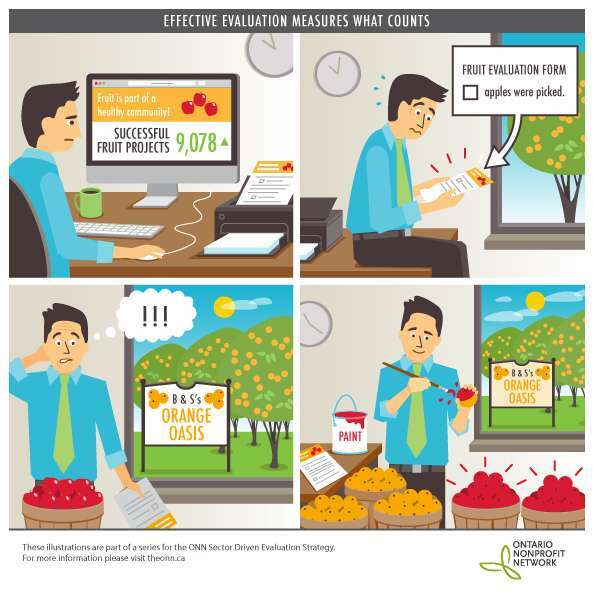 And if possible, we always appreciate crediting: Created by the Ontario Nonprofit Network. 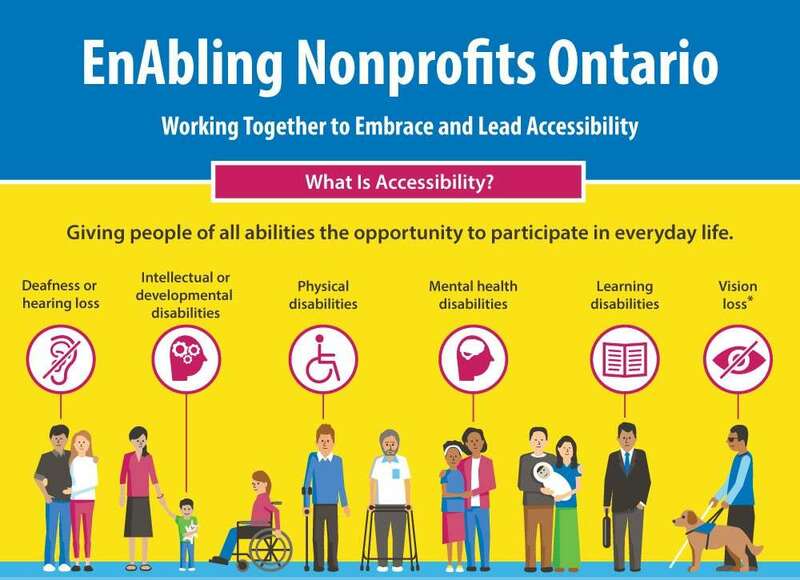 What is accessibility and why are nonprofit organizations positioned to lead the way in accessible communities across Ontario? In order to advocate, engage and lead on this issue, what does your nonprofit need to know about the Accessibility for Ontarians with Disabilities Act? 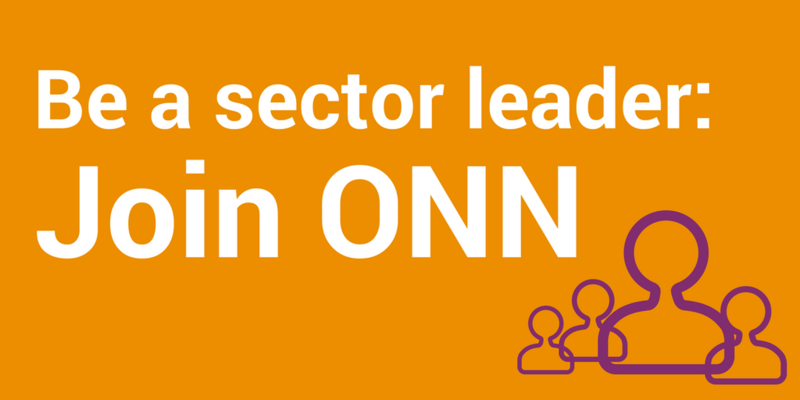 This infographic was created for ONN’s 2015-2016 EnAbling Nonprofits Ontario project. 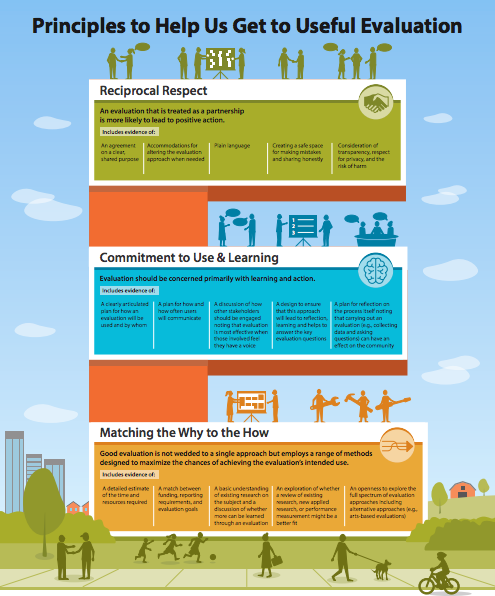 How do we maintain, restore, and enhance community resources and assets? 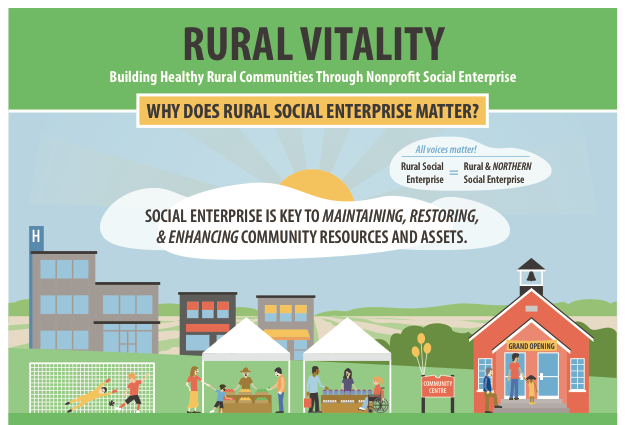 Our new infographic, in partnership with SEOntario.org and the Canadian CED Network, explores what rural social enterprise is and how we can support it. 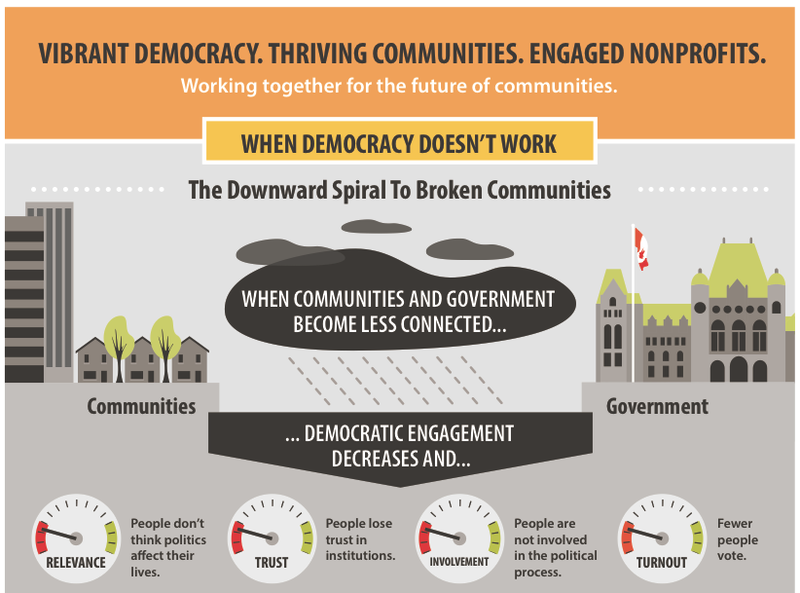 Nonprofits are the bridge between our communities and government. 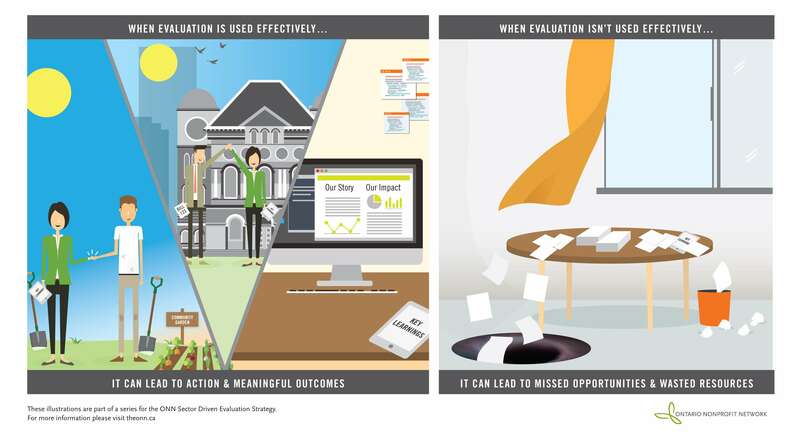 How can we, as a sector, step up and help lead civic engagement? 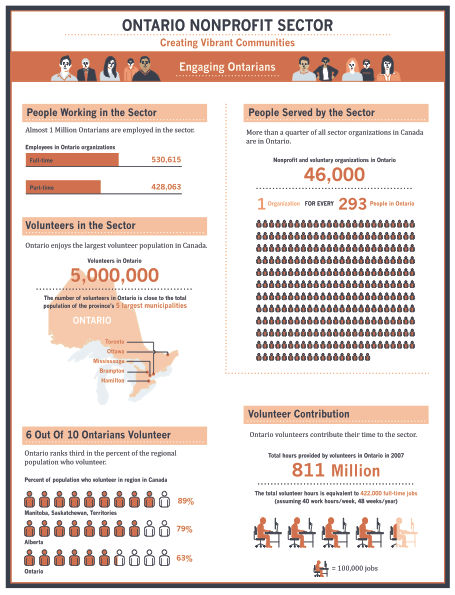 This infographic was created in collaboration with Samara Canada. So, how is the Government of Ontario organized? Check out this infographic to get a Civics 101 lesson – find out who does what, and how you can engage your government. 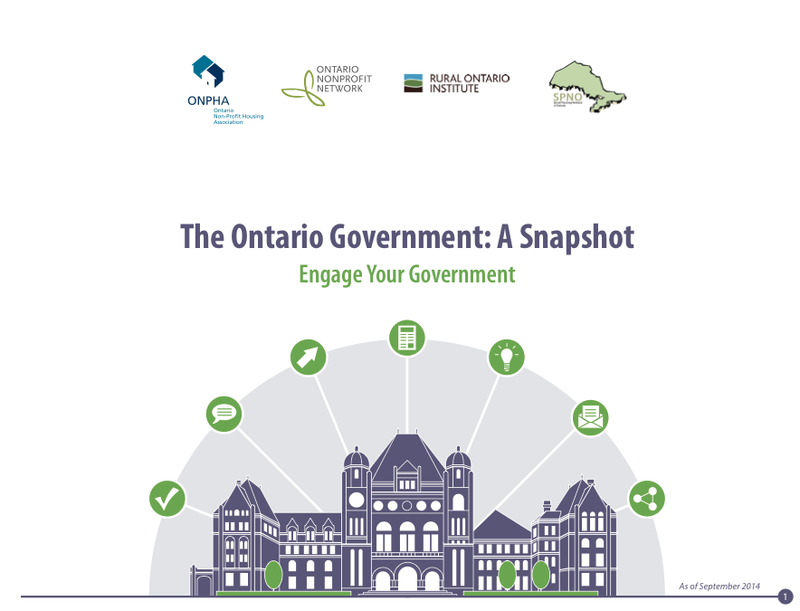 The Ontario Government: A Snapshot – created with our provincial partners Ontario Nonprofit Housing Association, Rural Ontario Institute, and Social Planning Network of Ontario.